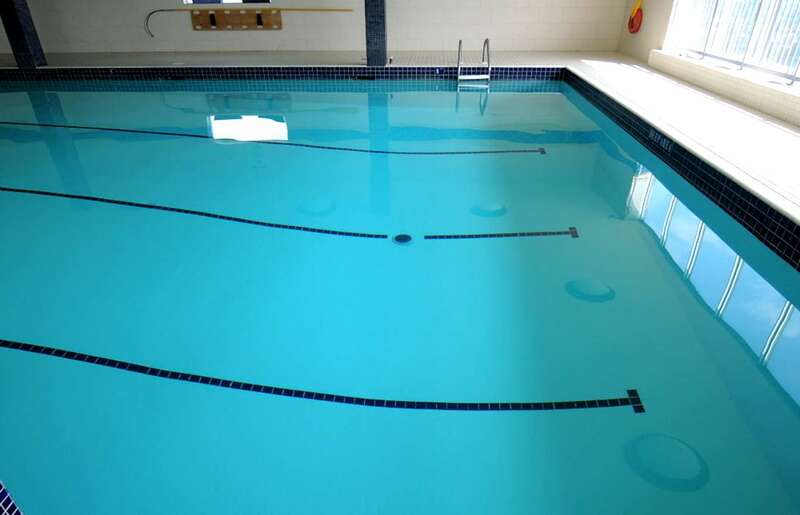 Brown & Beattie Ltd. has completed assessments and designed repairs related to structures and coatings for swimming pools and spas (whirlpools). These have included both indoor and outdoor facilities for multi-unit residential properties and recreation centres. 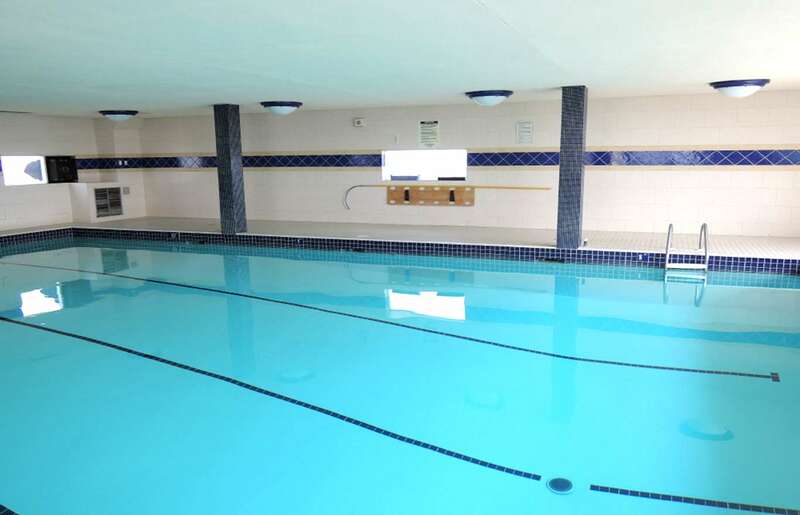 Assessments have included a variety of leakage investigations which have included water testing and related pressure testing of pool mechanical systems. 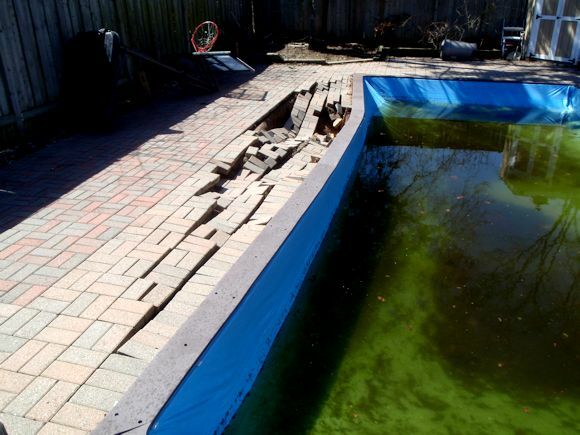 The chlorides from the pool water can have a damaging affect on the pool structure resulting in deterioration of the reinforced concrete. We have successfully designed and implemented repairs to the concrete which is followed by the installation of the new liner system. 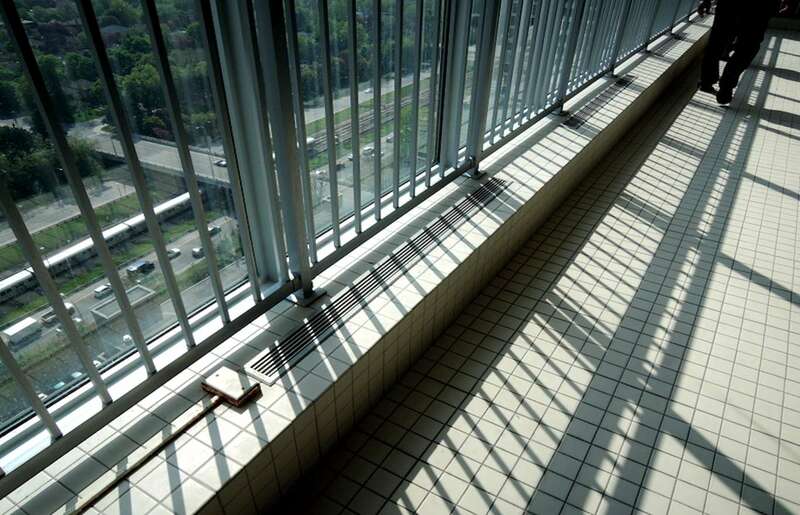 We have experience in specifying different liner systems including reinforced resinous and cementitious coatings, marblite, ceramic tile / membrane systems and where requested vinyl liners. For exterior swimming pools refurbishment of painted finishes are sometimes specified. 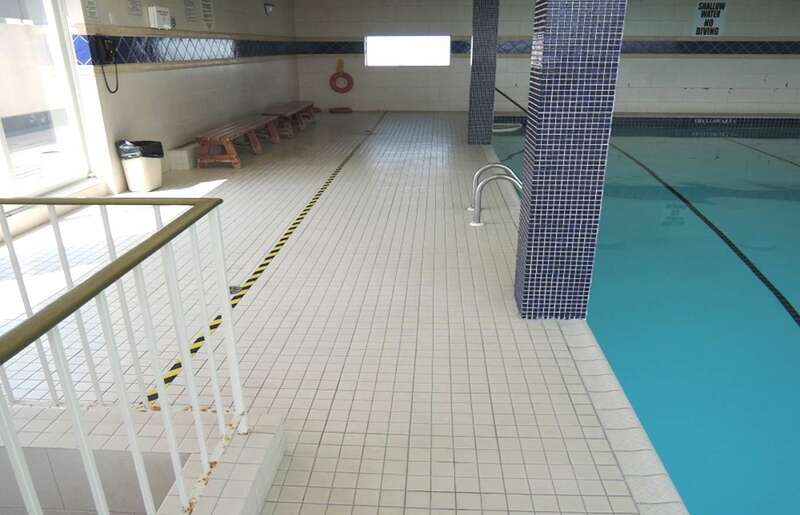 Some of our projects have included the design of new stair systems to provide improved access into the pool. Our swimming pool restoration projects often incorporate refurbishment of the deck including interior ceramic tile surfaces or exterior concrete or interlocking paving.In some cases we have been retained to provide our expertise in relation to decommissioning swimming pools and spas to ensure it is carried out without having any adverse affects on the building and designing use for the newly available space. 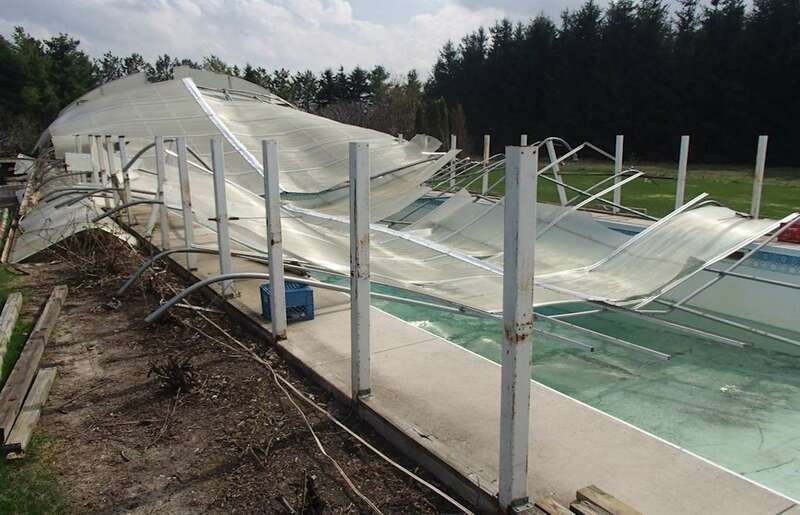 This large pool enclosure collapsed over the winter as a result of snow loading. 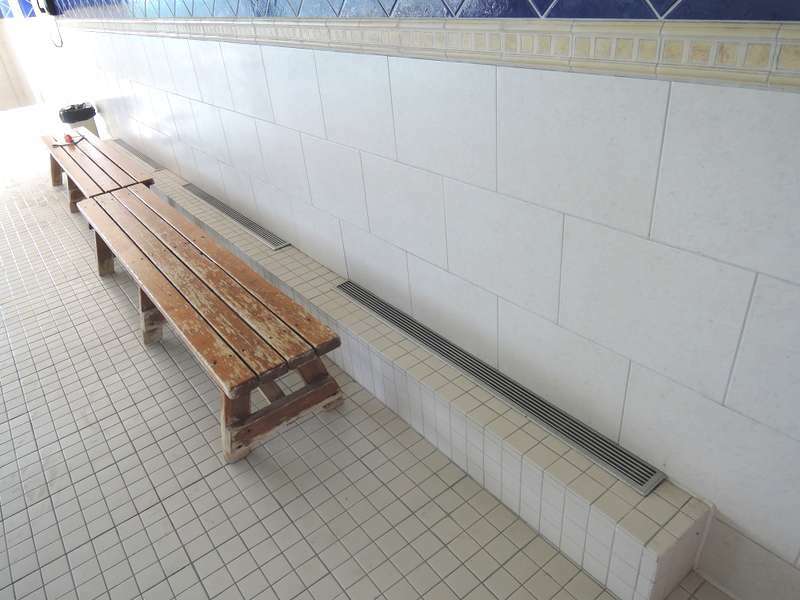 Brown & Beattie provided drawings for the replacement of the enclosure while salvaging the existing pool. 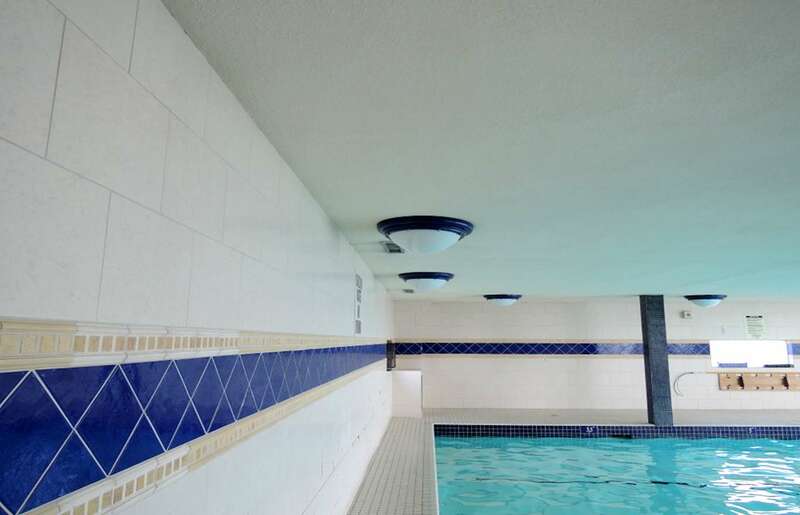 The indoor penthouse pool at this highrise building in Toronto was completely refurbished, including new salt water pump system, waterproofing, and interior tile finishes along the pool deck and walls. Brown & Beattie redesigned the building envelope by overclading the pool penthouse structure with an exterior insulation and finish system (EIFS), which in conjunction replacement of the HVAC mechanical system for the pool room is designed to help to mitigate related condensation potentials.